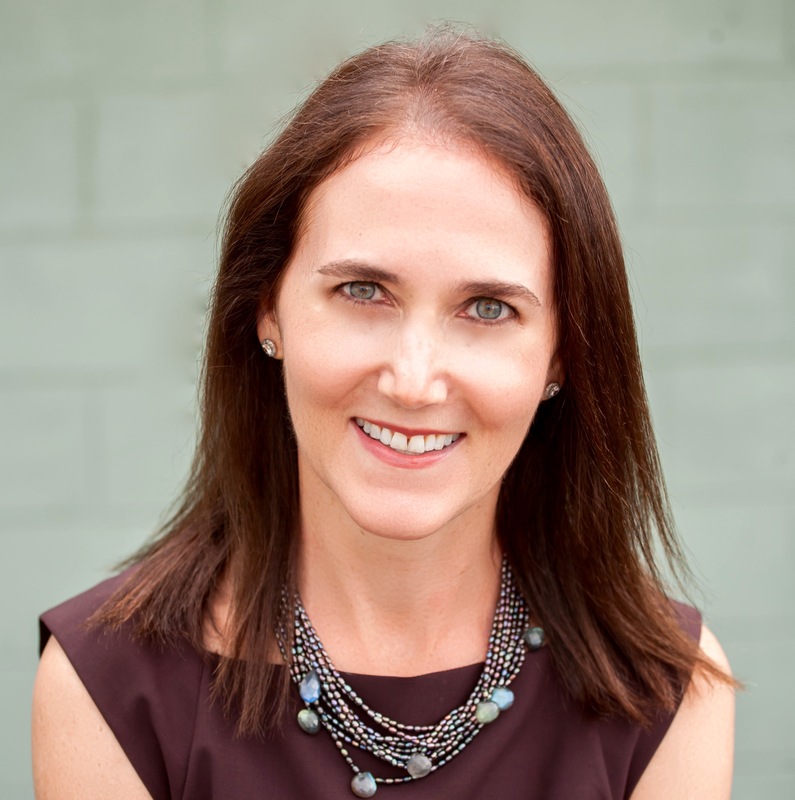 Meet Shari Eberts. We love her upbeat and practical approach to living with hearing loss and are excited to share her first hand insights about living with hearing loss on Rayovac’s Hearing Aid Battery Blog. Shari started blogging in 2014 (check out her blog, Living With Hearing Loss) as a way to cope with her hearing loss and to connect with others trying to do the same. Her first blog post to attract attention was titled, “How to Tackle Thanksgiving Dinner When You Have Hearing Loss.” Shari says the number of people who read and commented on her post motivated her to continue writing and to build an online community for people like herself. Everyday situations are Shari’s main focus. She understands how challenging daily tasks can be when you have hearing loss, so she tries to provide an upbeat approach for effectively handling those situations. But she also knows that frustration is inevitable. That’s why she wants to provide a space for people to find hope and understanding. “Be supportive of your loved one by encouraging him to seek treatment for his hearing loss rather than ignoring it. Sometimes the person with hearing loss would rather not acknowledge that they have an issue because they are embarrassed or feel there is a stigma associated with having hearing loss. It is important for family and friends to help eradicate that stigma. Do not let hearing loss become an unmentionable topic. The more it is treated as just one of the many life details that impact the family or friend group, the quicker it will be acknowledged, treated and accepted. Read below for our Q&A with Shari where she shares some of her other goals and interests. And make sure to check back regularly with the Rayovac HAB blog for more awesome insights and useful information from Shari Eberts – and be sure to check out Shari’s blog, Living With Hearing Loss. You also have a yoga blog – why did you decide to start writing on that topic? I absolutely love yoga, particularly Bikram yoga. Not only are the physical benefits of yoga important, the mental benefits are also numerous. Yoga at its best, combines physical postures with a philosophy of patience and self-acceptance, which can come in very handy when dealing with the day-to-day frustrations of hearing loss. I know it does for me. I enjoy writing about my experiences with yoga and interacting with others who share this same interest. I would love to have the opportunity to see all Seven Wonders of the World. I would also like to hike to the top of Half Dome in Yosemite National Park. I think traveling is the best way to experience firsthand how connected we all are with one another. I particularly enjoy seeing and learning about ancient architecture and artifacts. I also love hiking and viewing wildlife in its natural surroundings, like in Costa Rica. I would also love to visit the Galapagos Islands one day. I am most passionate about my children. Because my hearing loss is genetic, I may have passed it onto them. Since my loss is adult-onset, we will not know for at least 10 years. My hearing loss advocacy work stems from my hope that I can help make the world a more hearing loss-friendly place should they ever experience hearing loss themselves. I am most proud of my advocacy work for people with hearing loss. I sit on the national board of Hearing Loss Association of America (HLAA), the largest advocacy organization for consumers with hearing loss. HLAA seeks to enable people with hearing loss to live life fully and without compromise. This mission aligns well with the work I am doing on my blog. I am also proud of the work I did as Board Chair of Hearing Health Foundation, where I helped launch the innovative and collaborative Hearing Restoration Project research consortium. The consortium’s mission is to find a biological way to restore hearing.